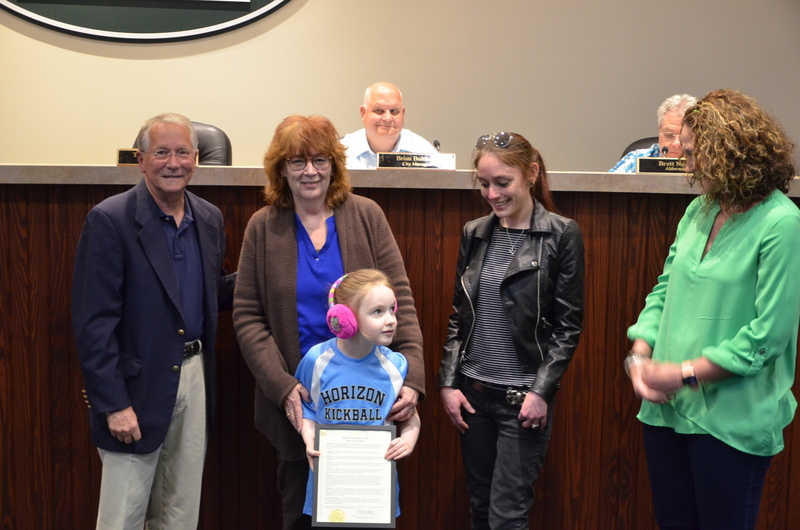 April is Autism Awareness Month and at the April 4th Council Meeting Mayor Tommy Allegood presented Lydia Lonas with the Autism Awareness proclamation. Autism is a complex neurobiological disorder which occurs in all racial, ethnic, and social groups with symptoms ranging from very mild to quite severe. During the month of April, we make an effort to promote autism awareness, inclusion, and self-determination for all, and assure that those affected with or by ASD are provided an opportunity to achieve the highest possible quality of life. 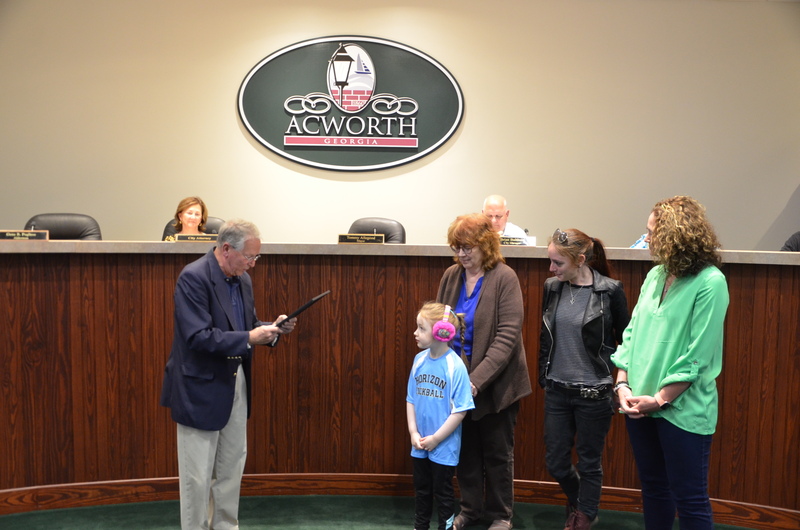 We urge the Acworth community to share this information to create greater awareness for this disorder, as well as support those who are affected.